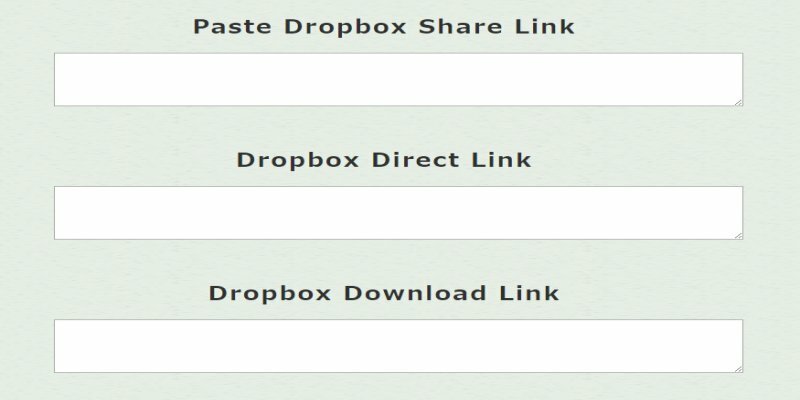 Just paste your share link then the other two input boxes will generate direct link and download link automatically. 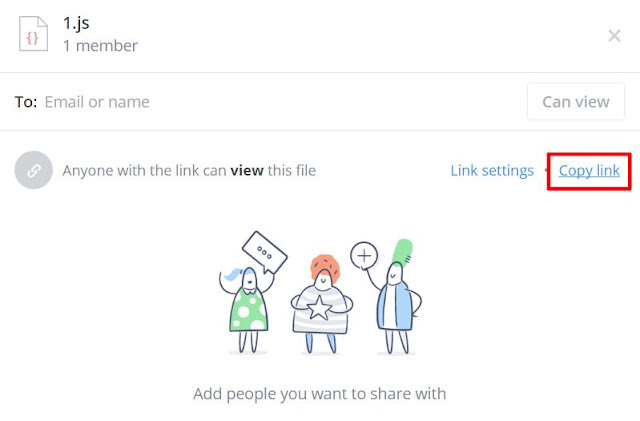 Press the "Copy link" button in red rectangle frame, you'll copy the share link automatically. Then paste the share link into "direct link generator" in this post. The main purpose of this generator is to host my JS/CSS files. As the sizes of JS/CSS files are not large, under fair usage policy, it will not exceed Dropbox bandwidth limit. If you need to deal with many images, this tool can't make batch processing. 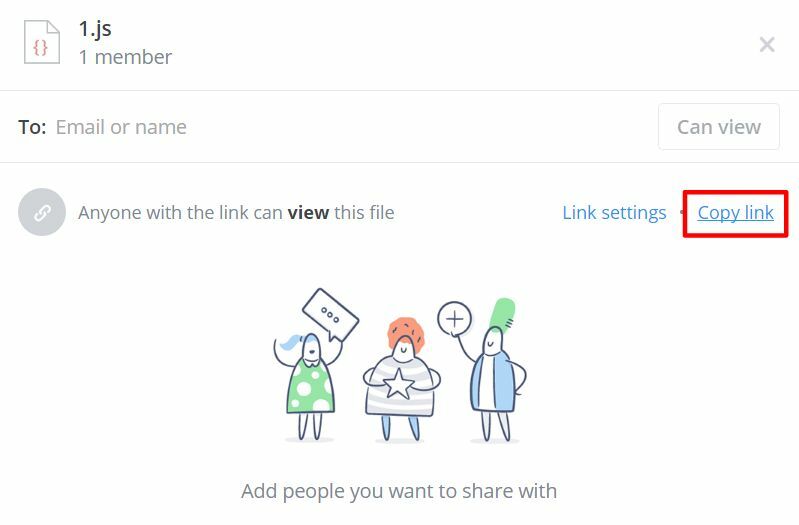 Dropbox url string contains random characters, so it's not suitable for management purpose. As sizes of image files are large, if the traffic of your website is heavy, it might exceed Dropbox bandwidth limit. If we find a violation, all links and sharing will be banned for that account. Dropbox might shut down our account for improper usage, so be cautious of the way we use for free services.